The world is out there waiting for you. Show the best version of you everyday. Can they handle it? We know that it’s too banal to discuss hair wash and its importance. But, all of us tend to make silly mistakes while actually following this process. 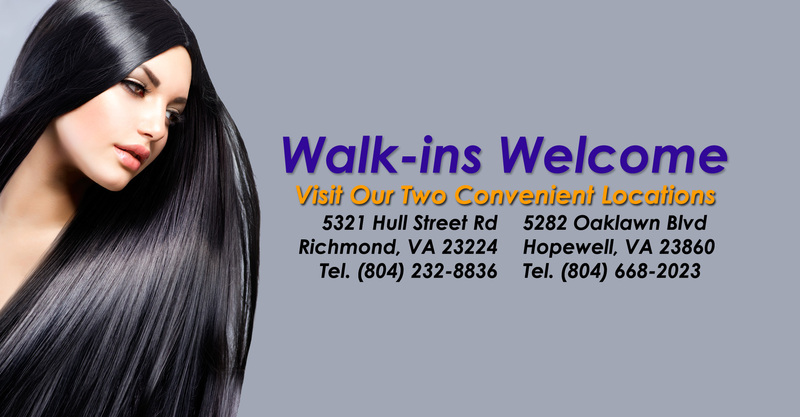 There are several minute points to learn even at the advanced stage of hair care. 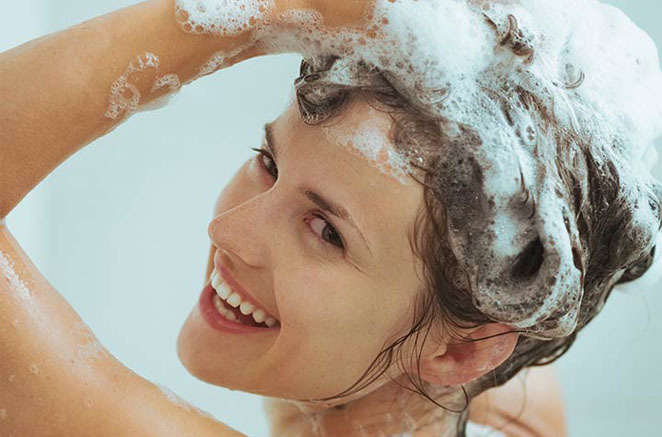 Let’s discuss some very basic tips for hair wash.
We’ve already got you covered on which hair extensions are suitable for you, so now that you’ve made this worthy splurge, it’s time to talk proper care. 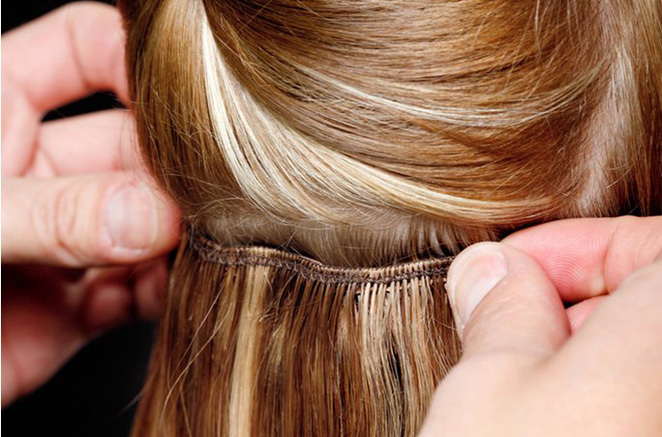 To ensure a long-lived look, it’s essential to get the maintenance rituals for both real human and synthetic hair down pat (yes—there are differences between the two). Below, we’ve consulted with experts at top salons to inform us on the dos and don’ts when it comes to preserving these luxe hairdo additions. Scroll through to learn exactly how!